Summer weekends start early and are usually pretty packed with activities. 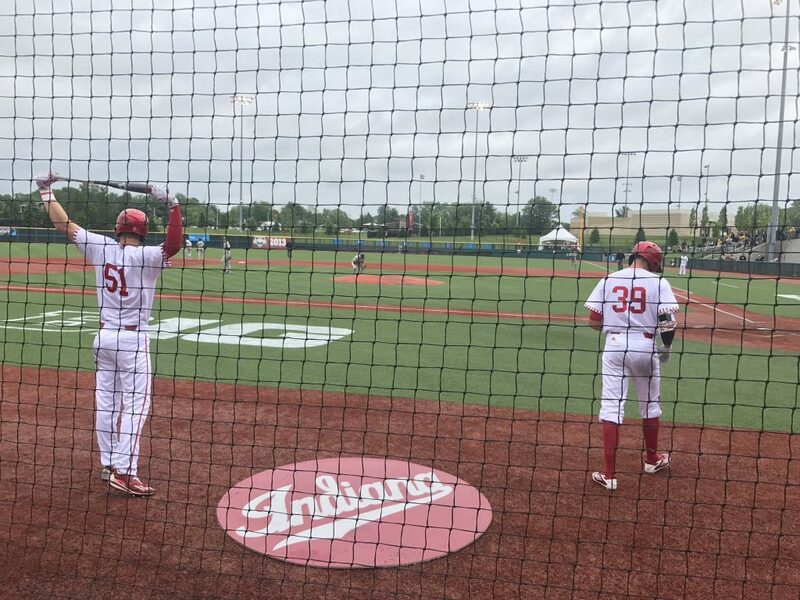 ICYMI, there were lots of Hoosier Baseball Alumni highlights this weekend. Craig Dedelow and Logan Sowers had big Saturday night’s for the Chicago White Sox organization. Dedelow homered giving him 9 homers and 57 RBI’s on the season for Kannapolis. Sowers didn’t go deep but he did just about everything else for Great Falls. Two hits, two runs, a walk, a steal and he even threw a guy out from right field. They weren’t the only Hoosier Baseball Alumni who provided us some Hoosier Highlights over the weekend. Caleb Baragar followed his great start last week with another one. Baragar has now pitched 13 consecutive scoreless innings for Augusta (15 K’s 1 BB). Kyle Hart also pitched his second consecutive quality start for Portland. This one was even better than last week as he just gave up 1 run in 5 innings with 6 K’s. Hart is just one promotion away from playing with ex teammate Sam Travis for the AAA Pawtucket Red Sox. Those Pawtucket Red Sox are scheduled to play the Indianapolis Indians at Victory Field the weekend of August 10-12. If you are looking to attend you can grab tickets here. Some of us from the site are going to the Saturday night game hoping to see Travis hit some bombs. If you are going let us know. Maybe we can get a Hoosier Baseball section going. 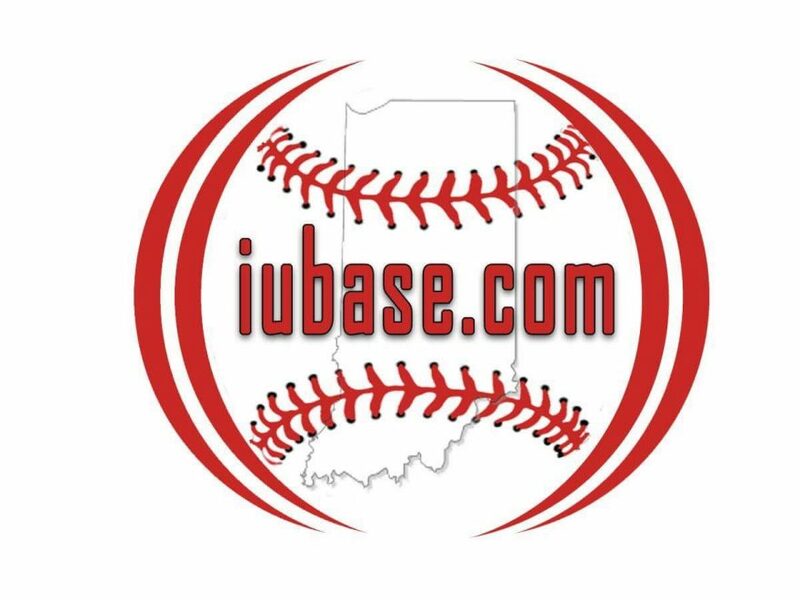 And as always, check out @ProBallHoosiers on Twitter for daily updates on our Hoosier Baseball Alumni and all 79 Pro Ball Hoosiers.